The biggest event in the Highland Games series, Aberdeenshire’s Braemar Gathering features pipe bands and Highland dancers alongside the athletes. Founded in 1832, it is regularly attended by the Royal Family. The Queen first attended in 1933 and returned last year. The Goodwood Estate in West Sussex hosts many horse and motor races, but the pick of the season is the Goodwood Revival. 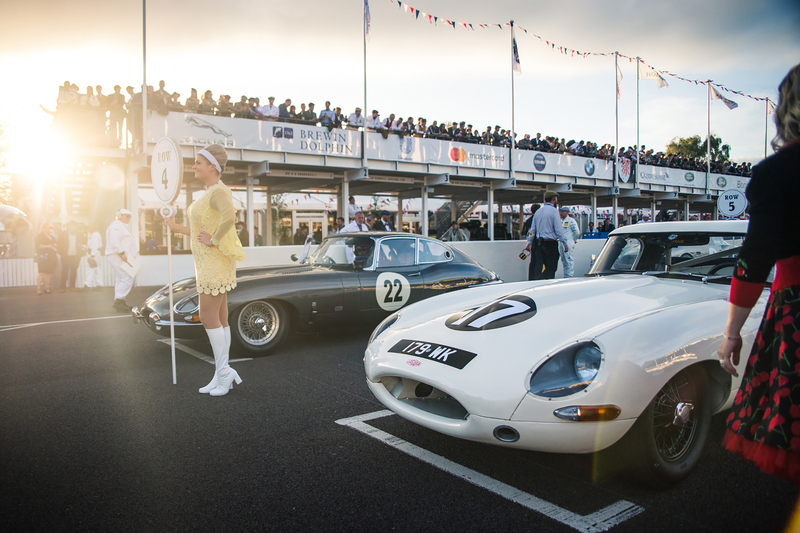 The circuit’s post-war heyday from 1948 to 1966 is celebrated as famous drivers take a spin in classic cars, while visitors don vintage frocks and suits. The historic War of the Roses rivalry between Yorkshire and Lancashire comes to a jolly conclusion at the World Black Pudding Throwing Championships. Crowds line the streets of Ramsbottom in Lancashire to watch competitors lob black puddings (a traditional blood sausage popular in Lancashire) at Yorkshire puddings piled on a 20-foot high plinth. The Abbots Bromley Horn Dance features 12 performers wearing Tudor costume and antlers, dancing to the music of a melodeon player. The Staffordshire folk ritual began in Anglo-Saxon times and commemorates the granting of hunting rights to villages in the nearby forest. Dedicated ‘Prommers’ have been swaying along to the annual season of classical music at London’s Royal Albert Hall since 1895. Eight weeks of concerts culminate in the Last Night of the Proms, a gala performance featuring singalong favourites with a focus on British composers – and vigorous flag-waving. The person who can pull the ugliest face is rewarded in the Gurning World Championships. The Cumbrian contest is part of the town’s crab fair, which began in 1267, when the lord of the manor gave crab apples to the locals. Other activities at the fair include horse and pony jumping.